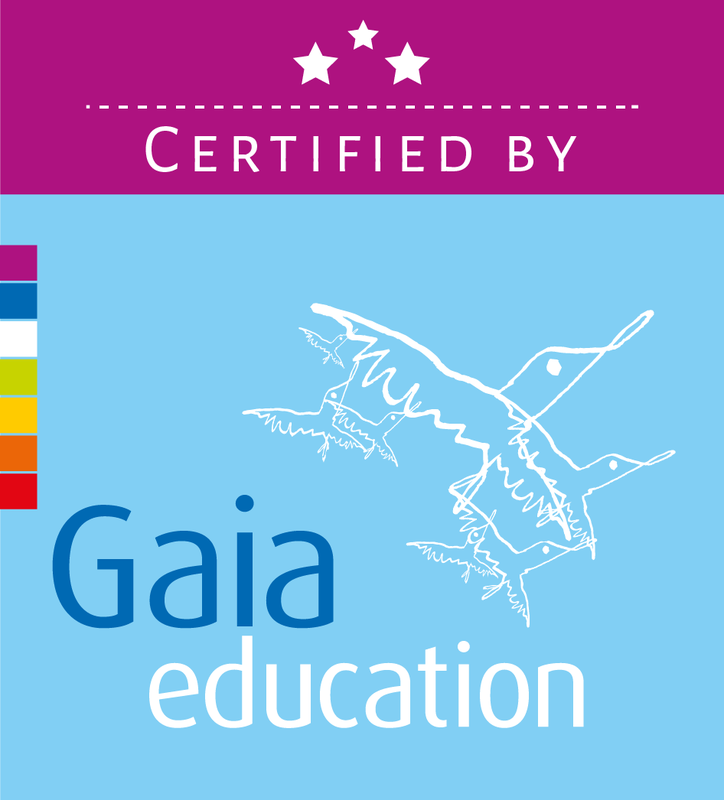 BLACK MOUNTAIN, N.C. - Feb. 16, 2017 - PRLog -- School of Integrated Living (SOIL) has been certified by Gaia Education to provide the Ecovillage Design Education credential through its Permaculture and Ecovillage Immersion at Earthaven Ecovillage, June 10–August 11. SOIL is now one of only two organizations in the US to offer this internationally recognized certificate, part of the UNESCO Global Action Programme on Education for Sustainable Development. "The program helps passionate people understand their impact on society and forge real connections with themselves and others," says SOIL co-founder Lee Walker Warren. "People who are deeply engaged in their local and global communities make the biggest impact, both on other individuals and the planet." Upon completion of SOIL's Permaculture and Ecovillage Immersion, students will receive both an Ecovillage Design Education Certificate and a Permaculture Design Certificate that matches and exceeds the standard curriculum content laid out by the Permaculture Institute of North America. More information is available at http://www.schoolofintegratedliving.org/programs/permacul... or from SOIL Director NikiAnne Feinberg at nikianne@schoolofintegratedliving.org.